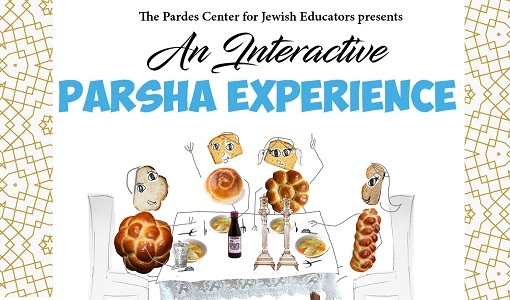 YOU ARE HERE: Home » Topics » An Interactive Parsha Experience » An Interactive Parsha Experience: VaYetze – Looking with “Fresh Eyes”! 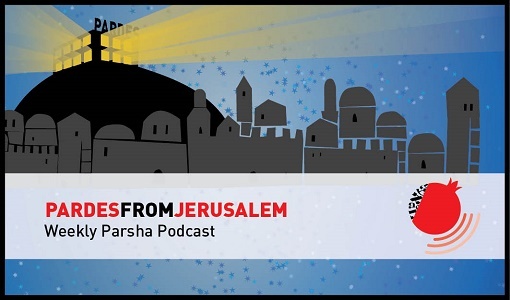 An Interactive Parsha Experience: VaYetze – Looking with “Fresh Eyes”! 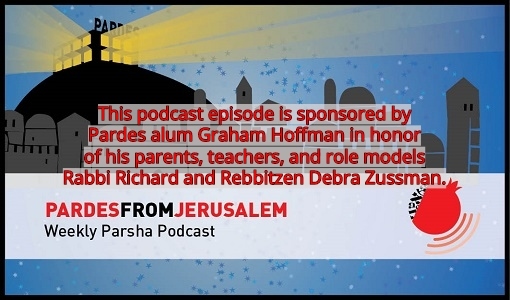 In Parshat VaYetze, Yaakov begins his journey out of Eretz Yisrael, leaving behind his family in Beer Sheva. He leaves with nothing more than his walking stick! 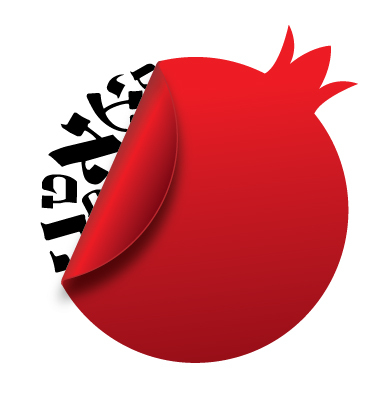 Little does Yaakov know, but his ‘visit’ to Lavan will be much longer than he thought. By the time Yaakov leaves Lavan’s house (20 year later) he will have 13 children, 2 wives, 2 handmaids, cattle and sheep! A lot more than a walking stick! 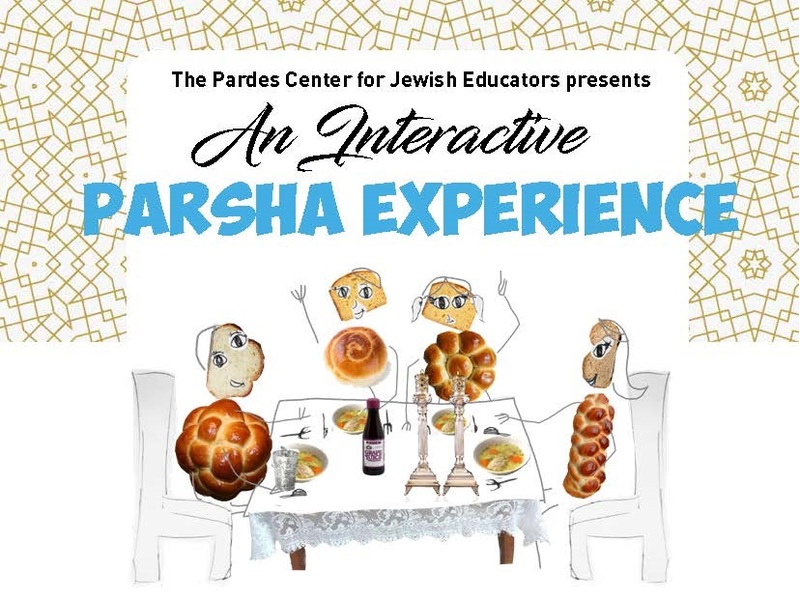 Download and print this week’s Parsha Experience on Parshat VaYetze and Yaakov’s family creation, an exciting new series from The Pardes Center for Jewish Educators.